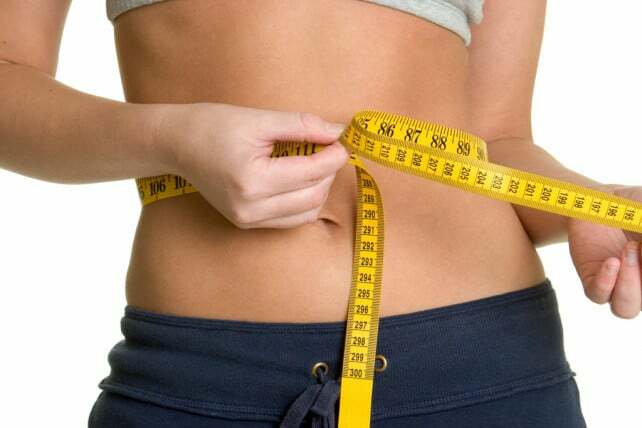 The formula for losing weight and staying at a healthy weight is incredibly simple on the surface: eat less, move more. Of course, this is far easier said than done, especially when we live in a world with so many temptations and sedentary lifestyles. Your iPhone can be of great assistance. Anything that helps you make a positive, permanent lifestyle change is what’s going to make the difference. 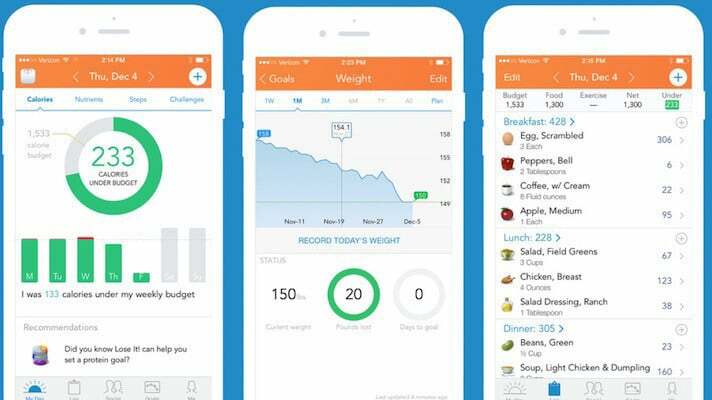 Here are the best weight loss apps that may help you pursue a healthier lifestyle. Note: Before you embark on any weight-loss journey, you’ll want to sit down with your physician and/or a nutritionist to come up with a plan that’s right for you. Once you have a plan in place, your iPhone can help you achieve it. Keeping a food diary is an effective weight-loss strategy that professionals have been recommending for years. 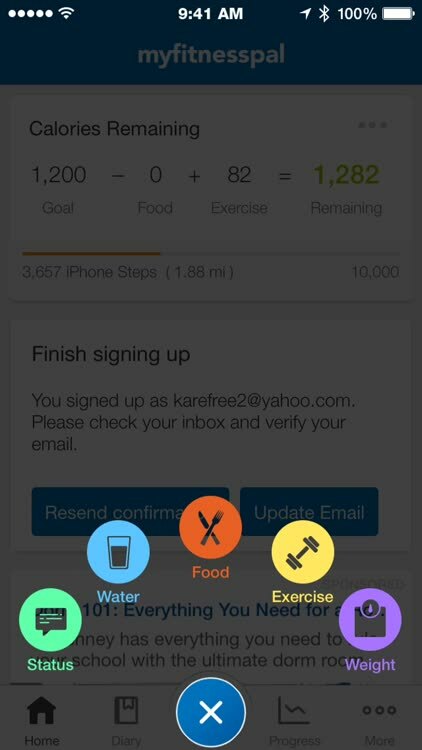 Enter your meals and track your calories with an app like Lose It!, which also syncs beautifully with Apple’s Health app. Lose It! does a lot more than count your calories. 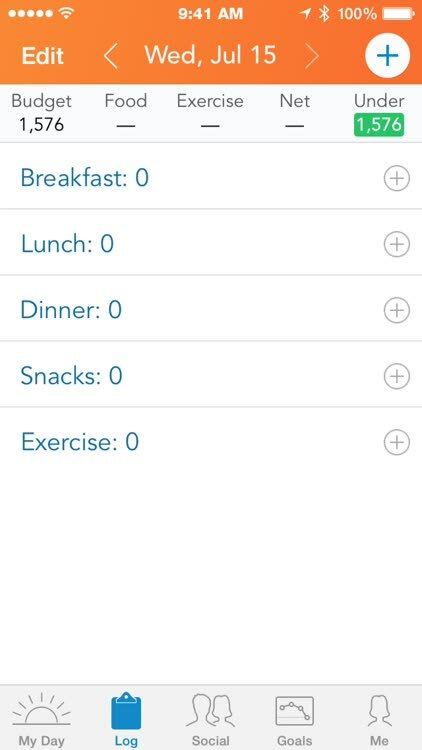 It helps you plan out your meals and makes it easy and fun to enter what you eat. It tracks not only calories, but also protein, carbs, sugar, fat, cholesterol, fiber, and more. You might think twice about devouring those “just a few bites” left on your kid’s plate when you have to enter them into the app and count those calories into your total for the day. 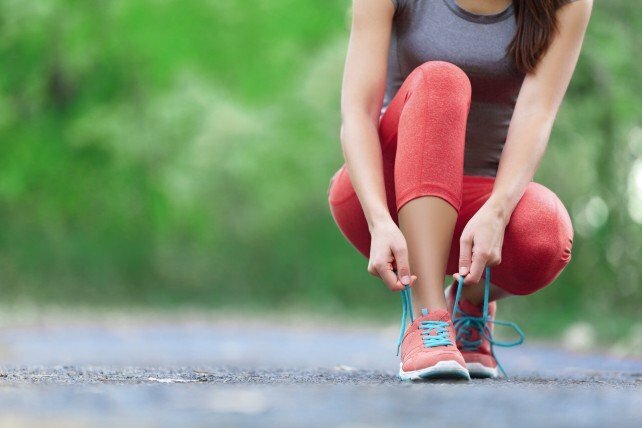 It also tracks your exercise automatically via Apple’s Health app, which can in turn use data from your Apple Watch or any other supported pedometer. 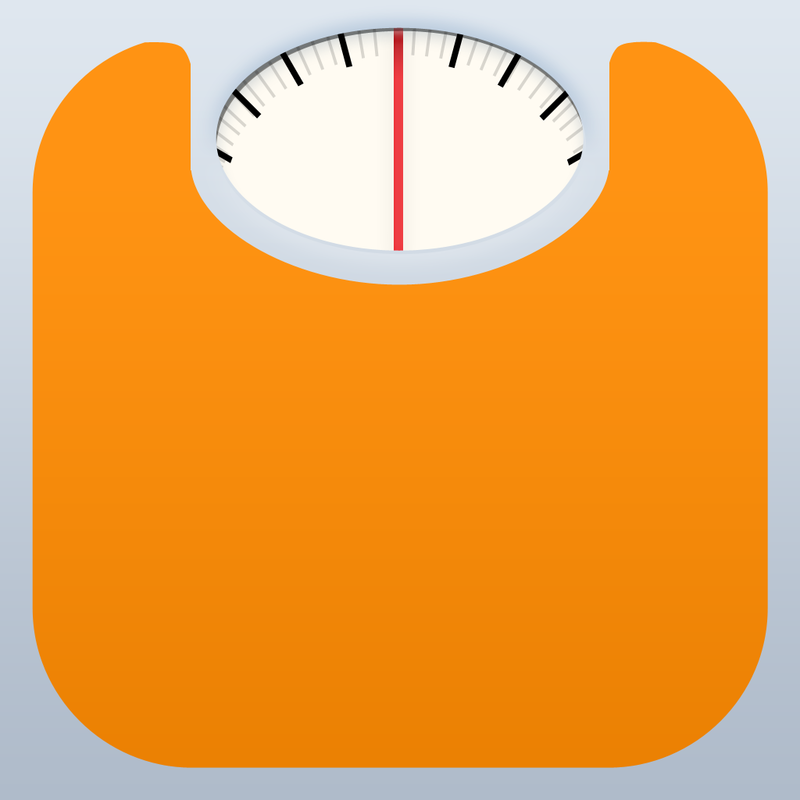 Many popular fitness devices from pedometers to scales are supported within the app. 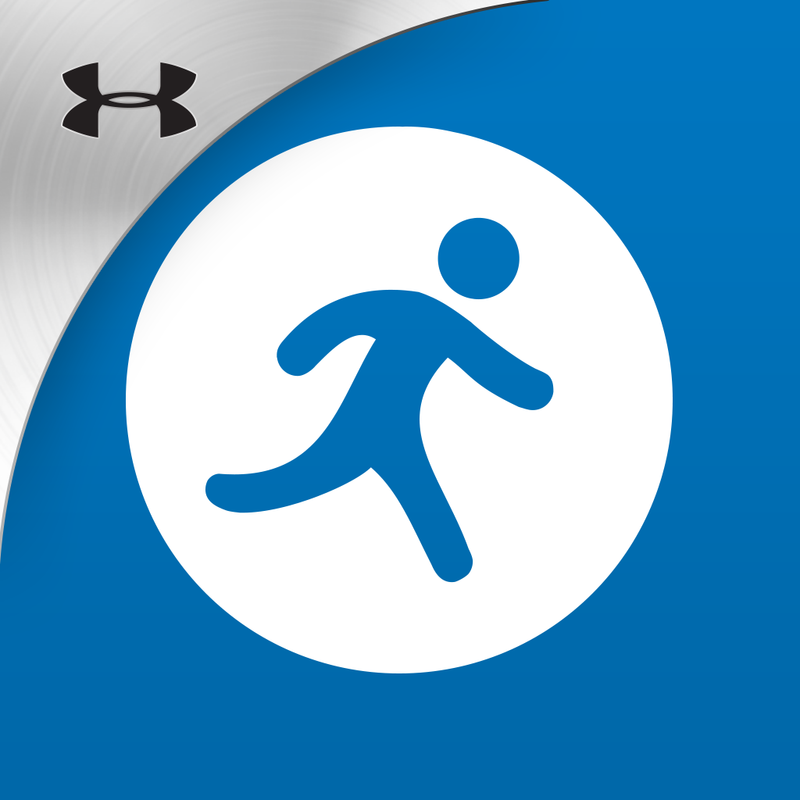 It also syncs information with other popular fitness apps. 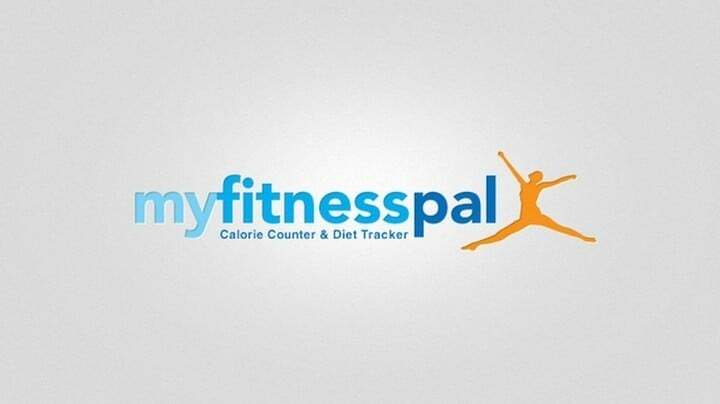 Another popular tracker is Calorie Counter & Diet Tracker by MyFitnessPal. Both of the above apps are universal and offer an Apple Watch option as well, so you can have them on all of your devices. Both are free to download and use fully but offer paid subscriptions for more options. It’s worth checking out both apps for free to see which will suit your personal preferences better before considering an upgrade. It’s similar to Lose It!, but you can import recipes directly from the Web. 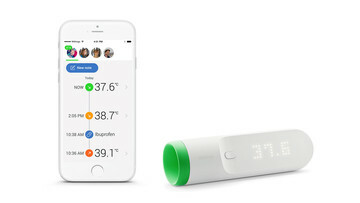 It graphs the nutritional breakdown of your food in more detail than Lose It! does. For weight lifters, you can keep a record of your sets and reps. 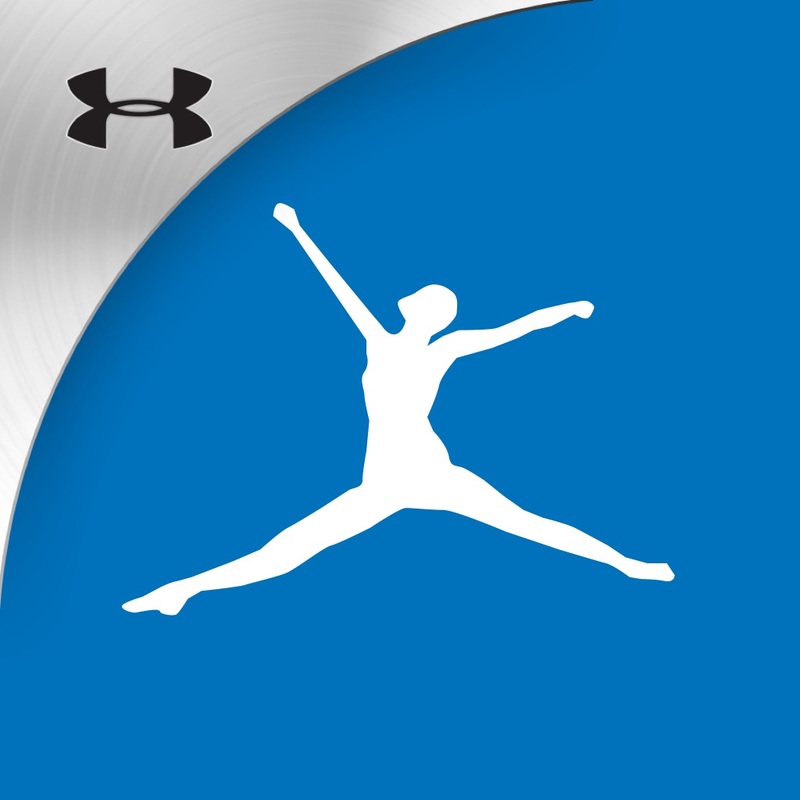 It syncs with over 50 different fitness devices and apps. Whether it’s sitting at a traditional desk job for much of the day or in a local coffee shop freelancing on your laptop, sitting all day is perilous to your short and long term health. We should all aim to move more. I have found my Apple Watch to be an invaluable assistant towards this goal. Filling the Activity Rings every day is extremely motivating. A daily workout won’t be enough to fill these rings, however. You must also get up and move around at least once every hour for 12 hours in order to fill them all. 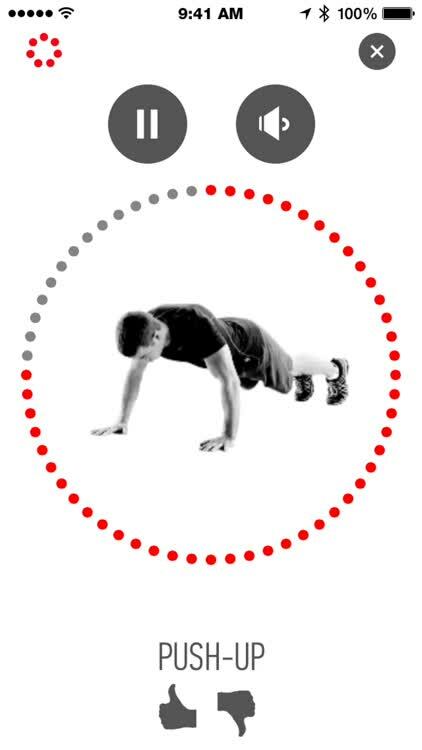 I have actually found that this hourly “micro-workout” energizes me during those usually low-energy afternoon hours. One thing that many people felt was missing from the Apple Watch was the supportive, competitive, and motivating community accessible with other fitness bands. However, with the advent of watchOS 3, you can easily connect with other Apple Watch wearers. 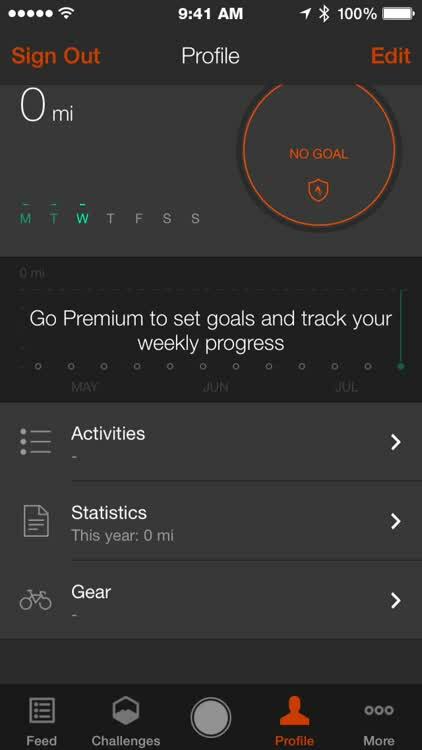 Now you and your friends can cheer on, or trash talk, each other toward your fitness goals. Not everyone is going to want an Apple Watch. Fortunately, there are plenty of other options for far less money. Before my Apple Watch, I relied on a FitBit Zip to track my steps and motivate me to move more. 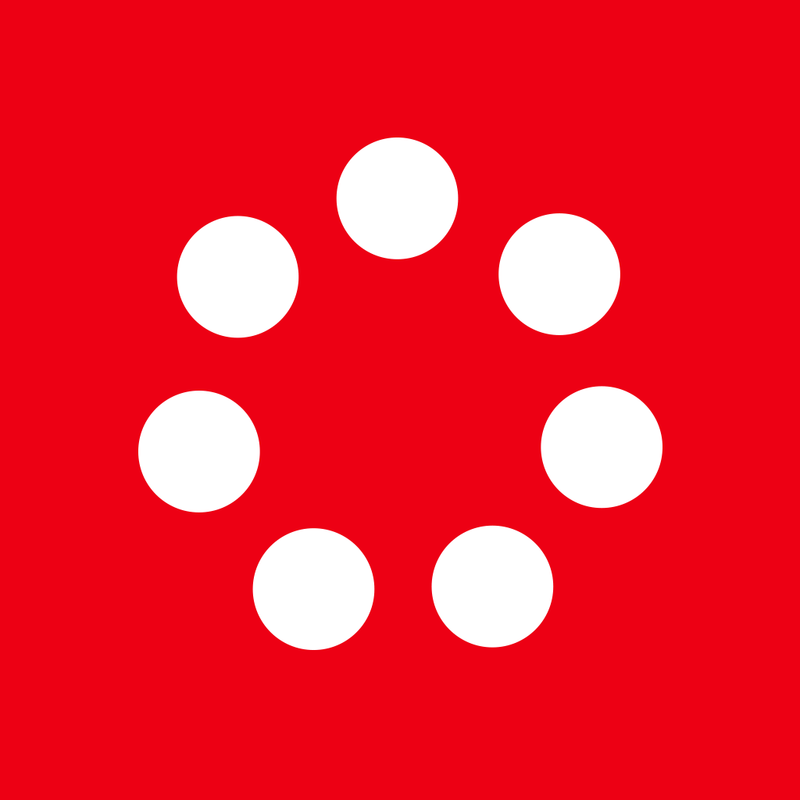 FitBit gives you access to a large community of fellow FitBit wearers. Your FitBit friends will help motivate you to achieve a certain number of steps each day. These are by no means the only way to track your movement; there are plenty of other options depending on your budget and personal tastes, including other FitBit models, Garmin, Nike Fuelband, and more. Many of these offer additional features and companion apps to suit different lifestyles. If you don’t want to spend a penny and you’re willing to keep your iPhone on your person all day, you can use the phone itself as a pedometer. Before I got a FitBit, I was doing this, and the iPhone is a pretty accurate pedometer. It’s a great place to start, and then you can decide if it’s worth investing in a pedometer or even an Apple Watch. The important thing to find the accessory that motivates you to exercise. 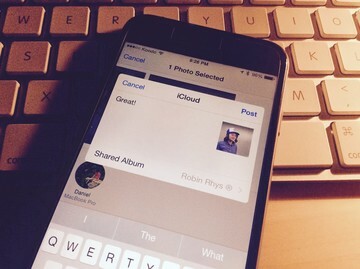 It’s on your iPhone already, and it will draw data from a number of third-party apps. 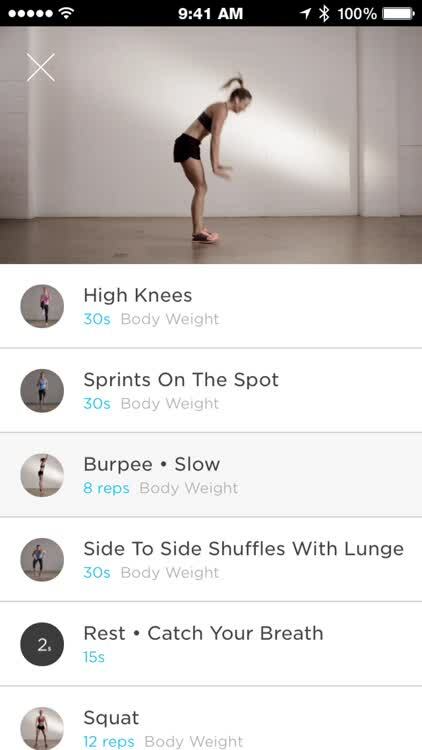 For example, in addition to the ones listed above, The Johnson & Johnson Official 7 Minute Workout App feeds your workouts directly into the Health app. If you have seven minutes, you have time to squeeze in a quick workout. 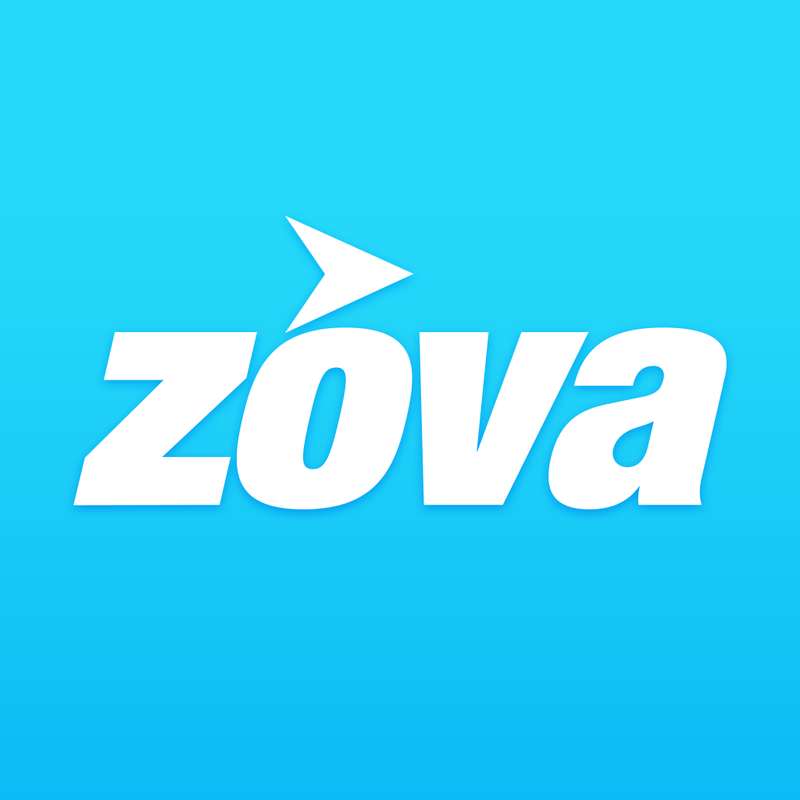 Zova – Rhythm Based Fitness: Achieve and Maintain Your Workout Goal offers integrated health support with some free workouts as well as in-app purchases for more options. 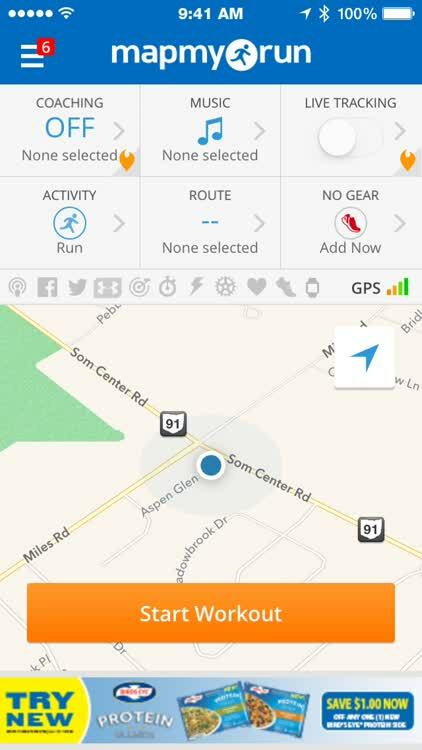 MapMyRun – GPS Running and Workout Tracking with Calorie Counting is great for runners. 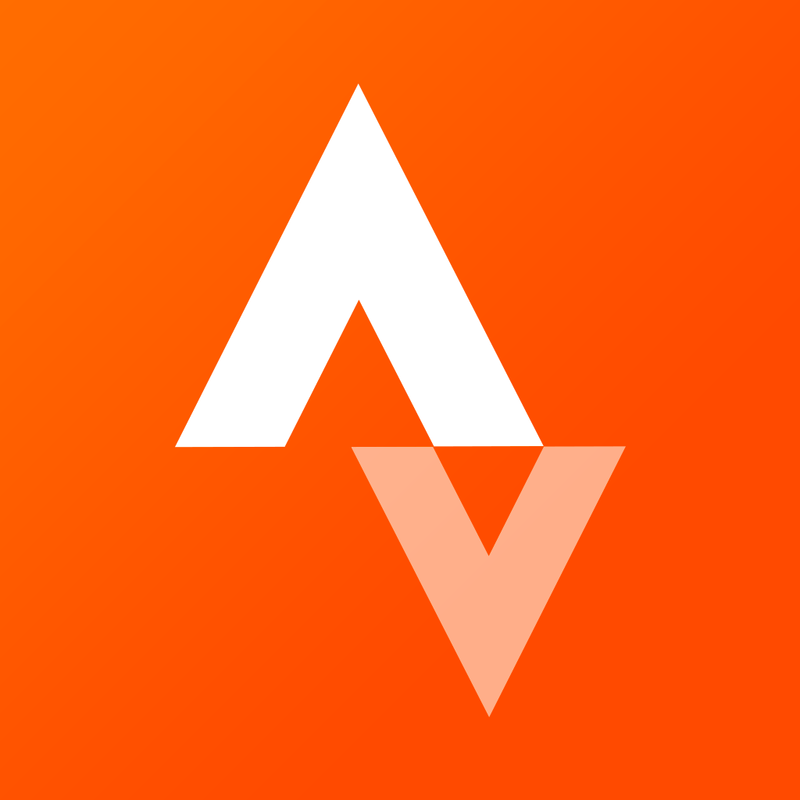 Strava Running & Cycling – GPS Run and Ride Tracker offers tracking for runners and cyclists. 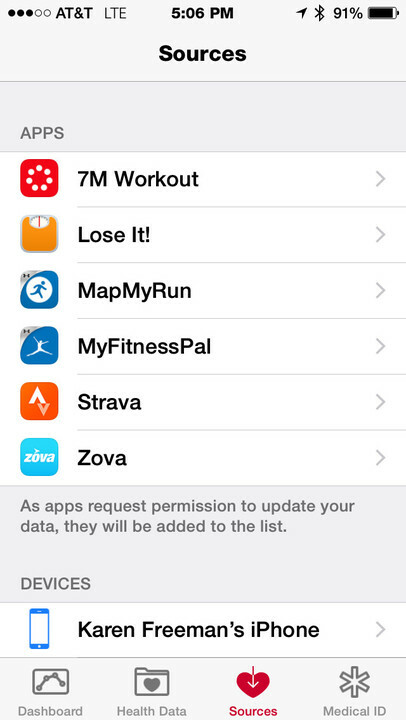 All of these apps are accessible on the Apple Watch, if you are incorporating the wrist device into your regimen. Strava maps your bike rides and runs. Once you’ve figured out your plan and gotten into the groove of using some of these apps, they will become habit and you’ll be on a path to better fitness. It’s well worth the effort to live a healthier lifestyle. Here are some articles for further reading. Marvelous accessories can help you get more motivated. 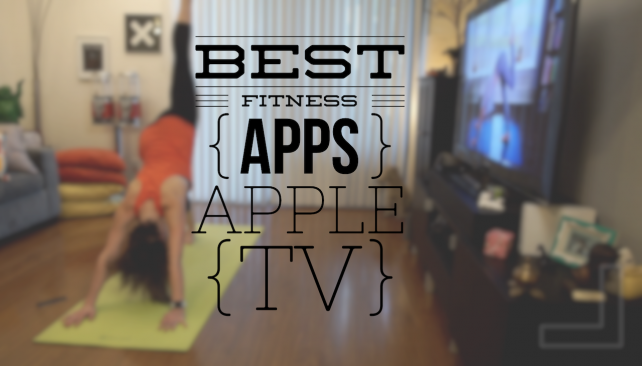 If you've got Apple TV, take advantage of the platform help you get in shape.